30 Breweries and adding more! Music: Love Fool & Pat Jordan Band. 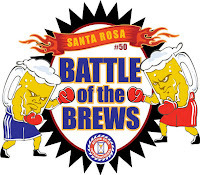 The proceeds of this event help support needy children in Santa Rosa through the Santa Rosa Active 20-30 Club. 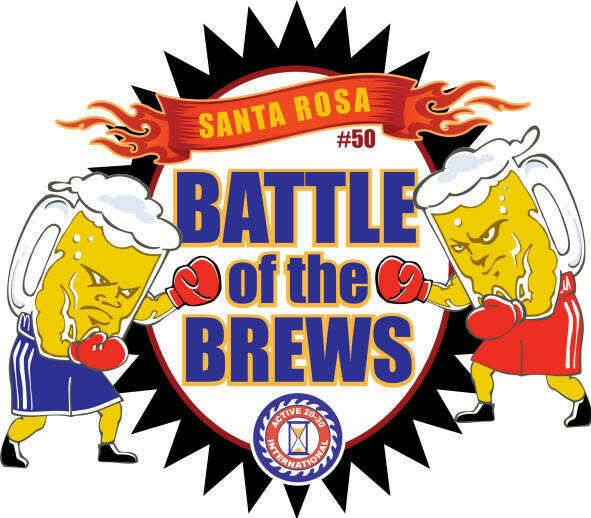 SUE'S NOTE: One of the funnest events going in Santa Rosa. We have plenty of wine here in Sonoma County, but we also have many breweries making amazing beers! This is your chance to taste them all! Follow it up with live music and dancing and knowing that while you are having all this fun, you are helping underprivileged children in Sonoma County! Cheers to that! California's Artisan Cheese Festival is a 4-day weekend celebration of handcrafted cheeses, food, wines and beers from California and beyond. Educational seminars, a five-course Artisan Gala Dinner and a festive Sunday Marketplace offer consumers the opportunity to learn about and enjoy fine artisan cheeses. SUE'S NOTE: If I ever had a weakness, it is most certainly cheese (and wine)! 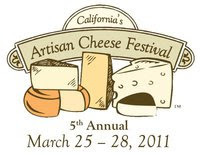 Fabulous cheeses from throughout California, some you have probably never even heard of before! I am sorry to those lactose intolerant folks! 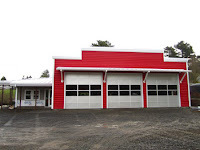 The Bodega Volunteer Fire Department will be hosting a dinner fundraiser. Polenta served with Beef Stew, cheese, salad and a roll. Drinks and desserts will be available. Tickets at the door. All proceeds benefit building of the new fire station. SUE'S NOTE: Kudos to the Bodega Fire Department! You may notice they have these types of events often and for very good reason. They are financing a new fire station in downtown Bodega which is almost complete! If you ever visit the area, you could need the assistance of the fire department at some point, so please support their efforts! To celebrate Girlfriend’s Getaway Month, join instructor Jamie Kennedy to experience a 75-min yoga class and a full tasting of our award-winning wines while watching the sun set behind the majestic mountains of the Valley of the Moon. SUE'S NOTE: Well, I'm not sure about this pairing, but since it involves wine, I say it's worth a try! Perhaps they are onto a new trend! The Carnival of Venice is an annual festival, held in Venice, Italy. 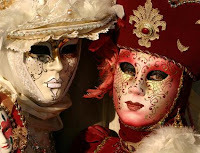 The Carnival starts around two weeks before Ash Wednesday and ends on Fat Tuesday or Mardi Gras, the day before Ash Wednesday. We hope that you come and share in the celebration! Bring your mask or you can make your own that day. SUE'S NOTE: If you can't make it to Italy, this is the next best thing. Viansa is an amazingly beautiful winery to visit. You will feel as if you really are in Italy! NHRA drag racing fans have the opportunity to battle on the Infineon Raceway kart track with racers from the NHRA Full Throttle Drag Racing Series at the 8th annual NHRA Tour de Charity. Infineon Raceway will host the charitable event, with all proceeds benefiting Speedway Children's Charities. 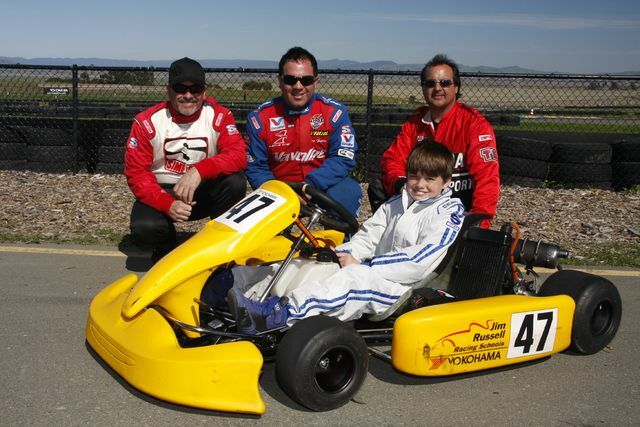 SUE'S NOTE: I have ridden the karts at Infineon and what a rush that is! 40 miles an hour, just 3 inches off the ground. I am convinced I was a race car driver in another life! This is your chance to try it out! You won't be disappointed! Symphony of Food, Wine and Art, presented by the Santa Rosa Symphony League. 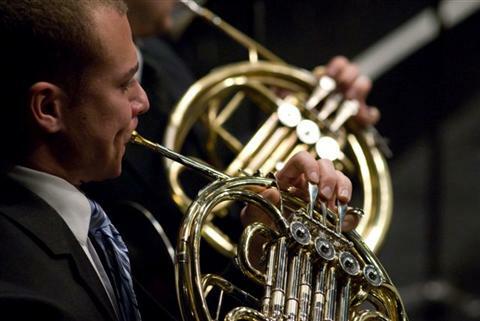 Benefits Santa Rosa Symphony's music education programs for Sonoma County children. SUE'S NOTE: Keeping music in kids lives is very important! By attending, you are helping Sonoma County kids stay in touch with learning about music and playing musical instruments. Key words for this event: "Food" and "Wine".....buy a ticket!